The. Naughty. Wicking. Tech. Shirts. Are. Now. Available. FOR PRE-ORDER – ONE WEEK ONLY. [You asked for it. I like to make you happy.] I am taking pre-orders for ONE WEEK ONLY. $18.50. After a ridiculously long search, high and low, for excellent quality tech shirts, the Booted Bandit (me) found them! And we have your size….XS up to 4XL. 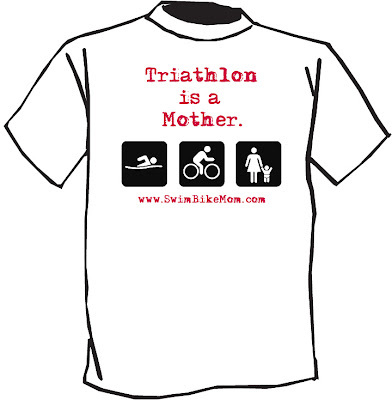 And because some of you don’t like “Triathlon is a Mother,” we still have the family friendly (and madly motivating) version available (below). Love! You are awesome! I'm in! Do I per-order through the shop? I just found them… You said you had a 2xl on in the picture, but I don't see that size on the pull down menu. 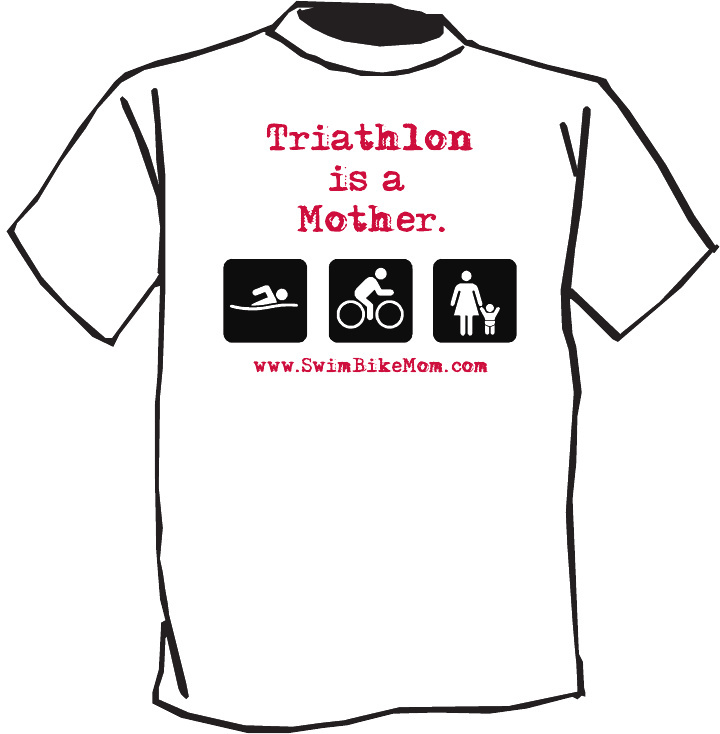 I don't have it in the other shirt.. you are looking on the "Just keep Moving Forward" shirt… I am sold out of 2XL in that… In the "Triathlon is a Mother" – it's available on the menu. Try the other shirt.